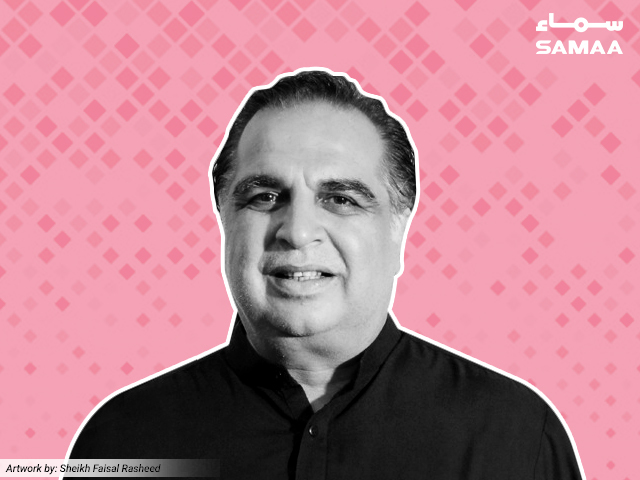 Governor Sindh Imran Ismail has said that Prime Minister Imran Khan will announce a big package for Karachi. “Prime Minister Imran Khan is expected to make important announcements for Karachi tomorrow,” Ismail said. PM Khan is scheduled to visit Karachi on Sunday. The Governor said that he will visit the whole of Sindh soon to ascertain the situation of the province. “The Sindh government tells its own statistics, while the Mayor Karachi says he doesn’t have funds and power to make decisions,” he told SAMAA TV. Mr Ismail said that he wants to work with the provincial government for the development of Sindh, adding that he had already asked the Chief Minister for Karachi package suggestions. The Governor said he worked with Khan for the construction of a hospital and helped Khan with Shaukat Khanum fundraising.